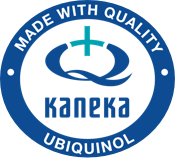 Find Ubiquinol at health food stores, pharmacies and online vitamin stores.  Ubiquinol is a form of CoQ10 (Coenzyme Q10) that is the active and readily bioavailable form and supports cellular energy throughout our body. This potent antioxidant is a nutrient found naturally in every cell of our bodies, helping our organs perform their functions. 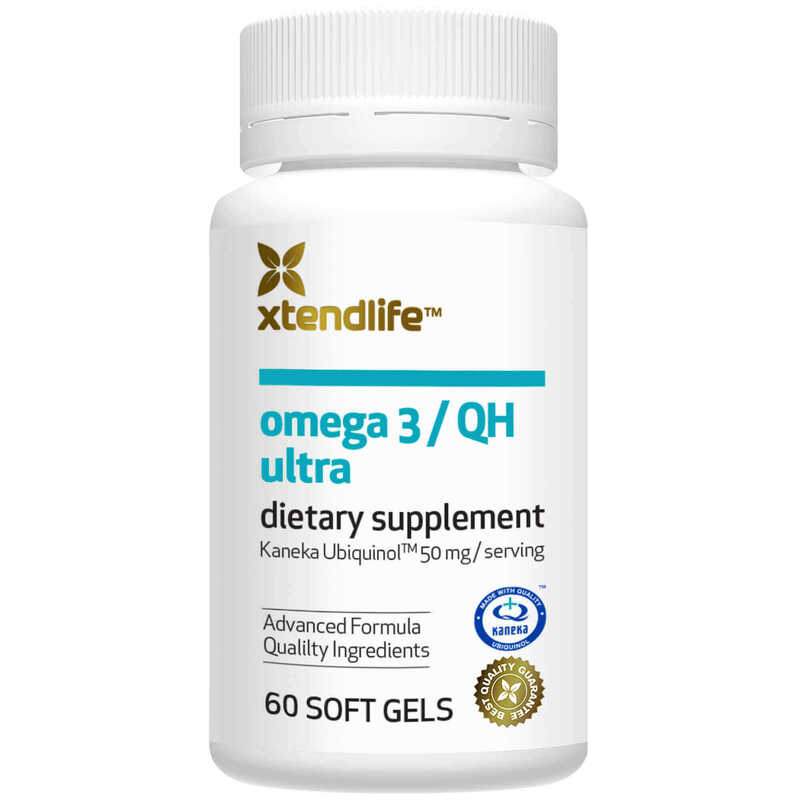 As we age and are exposed to lifestyle stresses, our bodies’ natural levels of Ubiquinol decline as does our ability to convert CoQ10 to Ubiquinol.5 This may affect our energy levels, our cardiovascular health, and our fertility. Speak to your healthcare practitioner before taking Ubiquinol to determine if it is suitable for you. 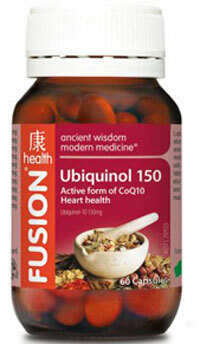 As we age our body finds it harder to convert CoQ10 to Ubiquinol10 which may reduce essential antioxidant protection. 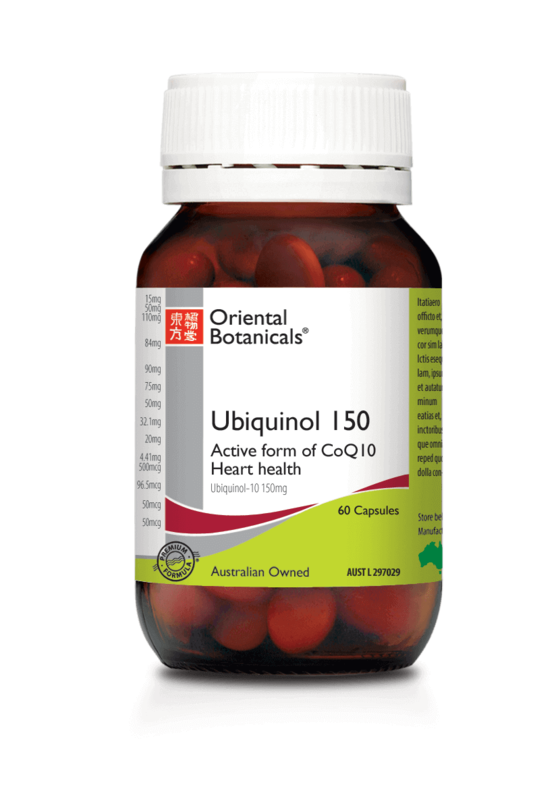 Poor heart health makes it harder for the heart to convert CoQ10 to Ubiquinol. 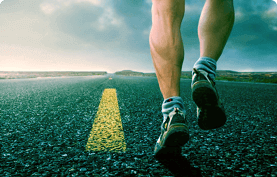 Taking readily usable Ubiquinol supports normal, healthy cardiovascular health. CoQ10 has been the subject of more than 50 years of clinical research from acclaimed institutions worldwide. 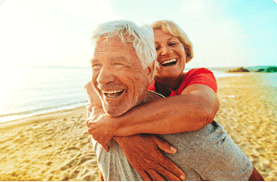 In the last decade, Medicine has shone the spotlight on Ubiquinol, the active form of CoQ10, with more than 60 studies to demonstrate its efficacy in supporting mitochondrial energy. 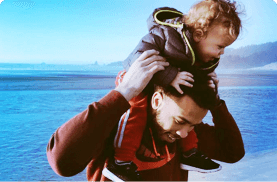 Clinical studies show that Ubiquinol supports energy production and provides antioxidant benefits for cardiovascular health and healthy fertility. Success! Please confirm your subscription from Email and we'll keep you updated. 1. Ernster L, Forsmark-Andrée P. Ubiquinol: an endogenous antioxidant in aerobic organisms. Clin Investig. 1993:71(8 Suppl): S60-5.2. Alf D, Schmidt ME, Siebrecht SC. 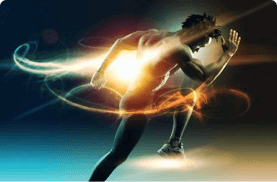 Ubiquinol supplementation enhances peak power production in trained athletes: a double-blind, placebo controlled study. Journal of the International Society of Sports Nutrition. 2013;10:24.3. Mortensen SA, Rosenfeldt F, Kumar A, Dolliner P, Filipiak KJ, Pella D, et al. (2014) The effect of coenzyme Q10 on morbidity and mortality in chronic heart failure: results from Q-SYMBIO: a randomized double-blind trial. JACC Heart Fail 2: 641–649. 5. Ernster L, Dallner G. Biochemical, physiological and medical aspects of ubiquinone function. Biochim Biophys Acta. 1995;1271(1):195-204. 6. Mohr D, Bowry VW, Stocker R. Dietary supplementation with coenzyme Q10 results in increased levels of ubiquinol-10 within circulating lipoproteins and increased resistance of human low-density lipoprotein to the initiation of lipid peroxidation. Biochim Biophys Acta. 1992 Jun 26;1126(3):247-54. 7. Rahman K. Studies on free radicals, antioxidants, and co-factors. Clinical Interventions in Aging. 2007;2(2):219-236. 8. Wada H, Goto H, Hagiwara S, Yamamoto Y. Redox status of coenzyme Q10 is associated with chronological age. J Am Geriatr Soc. 2007 Jul;55(7):1141-2. 10. Evans M, Baisley J, Barss S, Guthrie N. A randomized, double-blind trial on the bioavailability of two CoQ10 formulations. Journal of Functional Foods. 2009. 1: 65-73. No information included on this site should be construed as medical advice. Please consult your doctor or qualified health practitioner for medical advice. Never delay or disregard seeking medical advice because of something you have read on this website. Never substitute any of your medication for Ubiquinol.